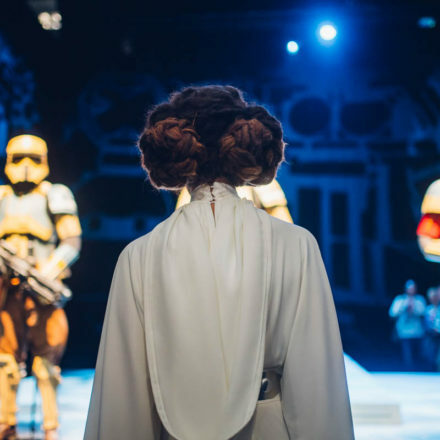 Breaking news from the Star Wars Universe. 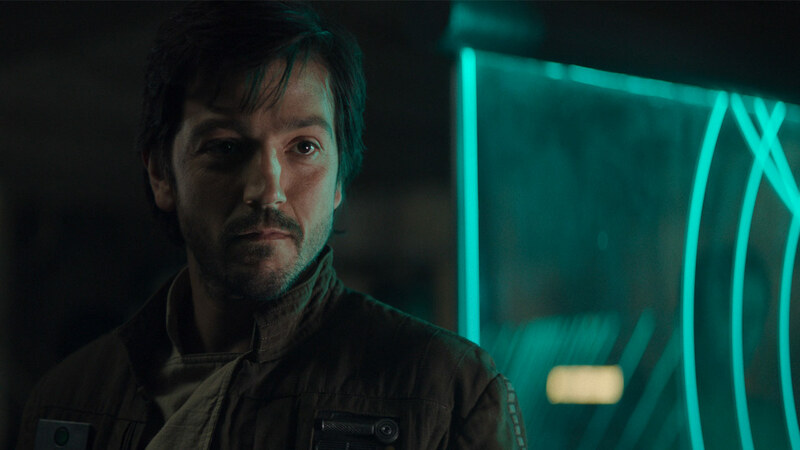 Rogue One’s Cassian Andor, played by Diego Luna, will be getting his own live-action series, to debut on Disney+, the new upcoming streaming service set to launch in the U.S. late 2019. A release date for the series has not yet been announced. Apart from Cassian Andor, there also will be a Marvel TV show centred about Loki, new series set in the Monsters Inc. and High School Musical universes and earlier announced John Favreau’s The Mandalorian. 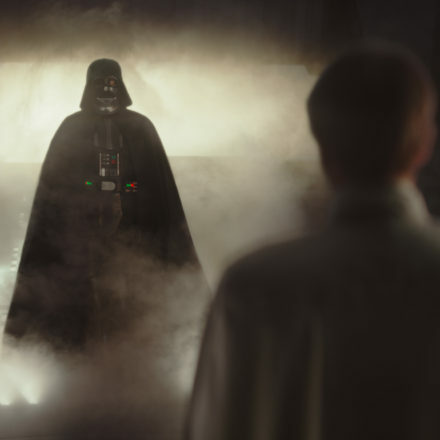 Read more at StarWars.com and read the full Disney+ Announcement at the site of The Walt Disney Company.